Life is about the journey - not the destinations. 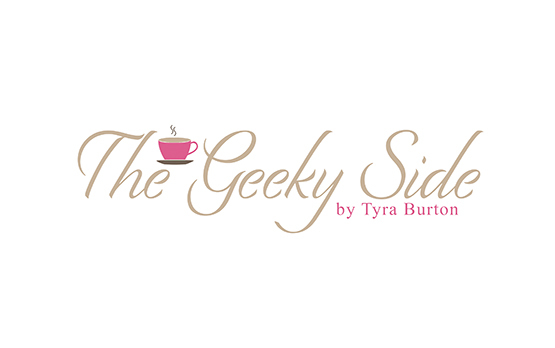 So, buckle your seatbelt and get ready for an Internet ride through all things geeky, social & Tyra. Remember - you choose whether you approach life with a smile or frown - choose to smile it will make all the difference in your world. 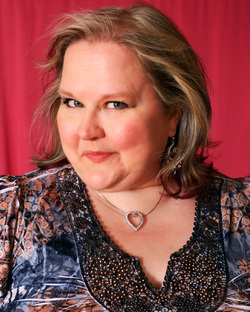 ﻿International bestselling author Jana Oliver teams with marketing professor Tyra Burton to form the Social Media Muses. 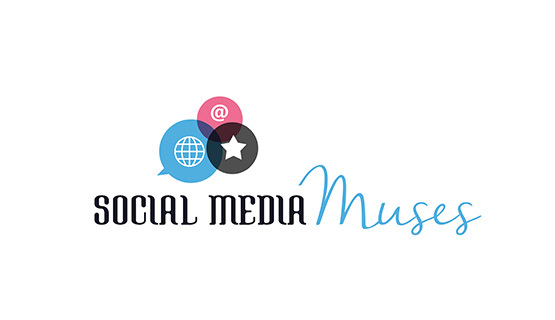 Drop by to read our latest blog musings on social media. ﻿Today's successful author needs a strong online presence, but how do you choose which social media platforms work best for your books while building your readership? 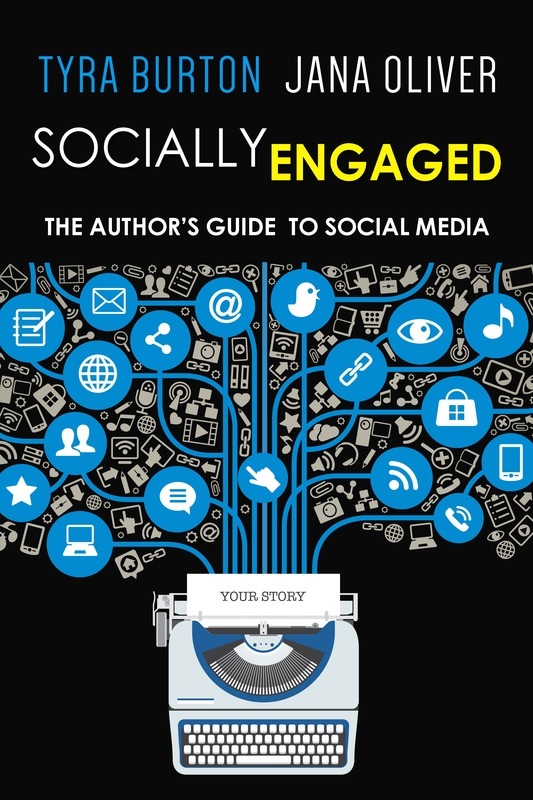 Burton & Oliver tackle tough Social Media questions with real-world examples and insights to help you build your brand and expand your fanbase. Check out Tyra's latest ramblings about life, being a fur-mom, social media and all things geeky.